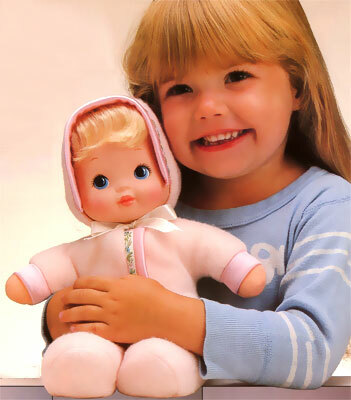 "The dream baby you name, personalise and make your very own !" 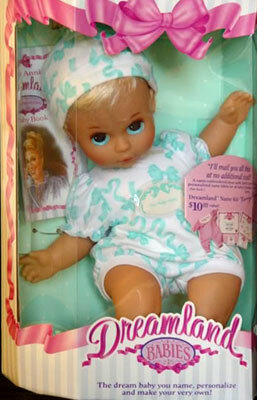 Dreamland Babies were produced by Mattel in 1994. 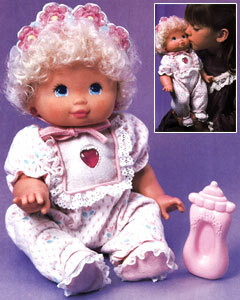 They were a small series of baby dolls which girls could name and receive personalised items for. 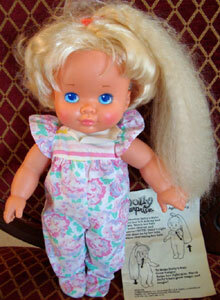 The dolls were about 16 inches hight with plastic head, arms and legs, fabric body and brushable hair. 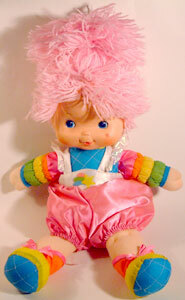 Images on this page thanks to Eden Eye or found on eBay ! 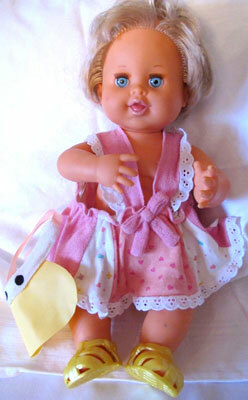 View all Dreamland Babies on eBay.com or eBay.co.uk ! "Take a moment and imagine a wonderful place, in a beautiful world filled with ribbons and lace. 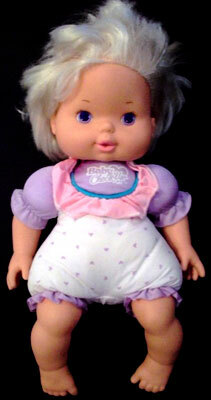 Nanny Annie is there with babies and more, she takes care of them all, it's really no chore. 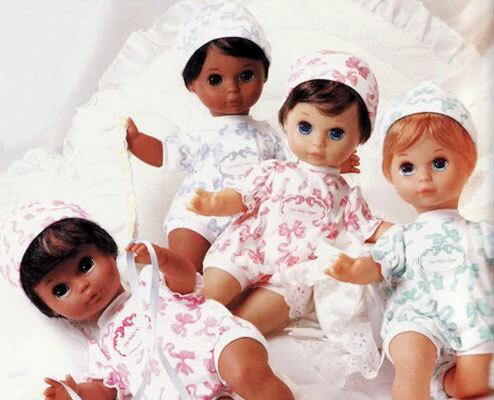 The babies are waiting for mommies like you, to cuddle and kiss them and name them too! 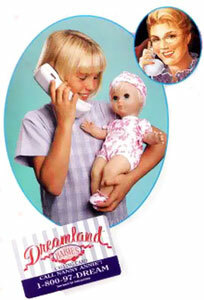 Select your dream baby, the one you love the best, then give Nanny Annie a call, she'll help with the rest. 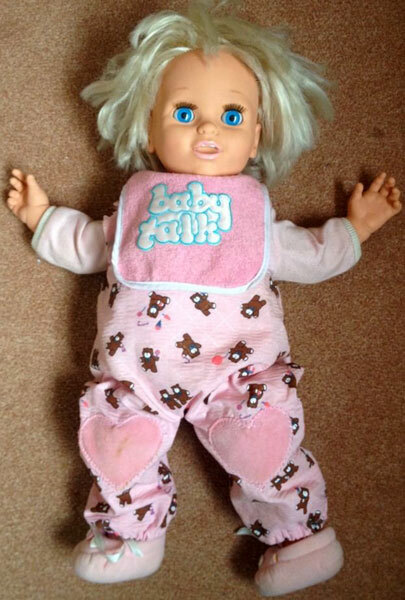 Just tell her the name of the baby you adore, and she'll send you an outfit, name labels and more! 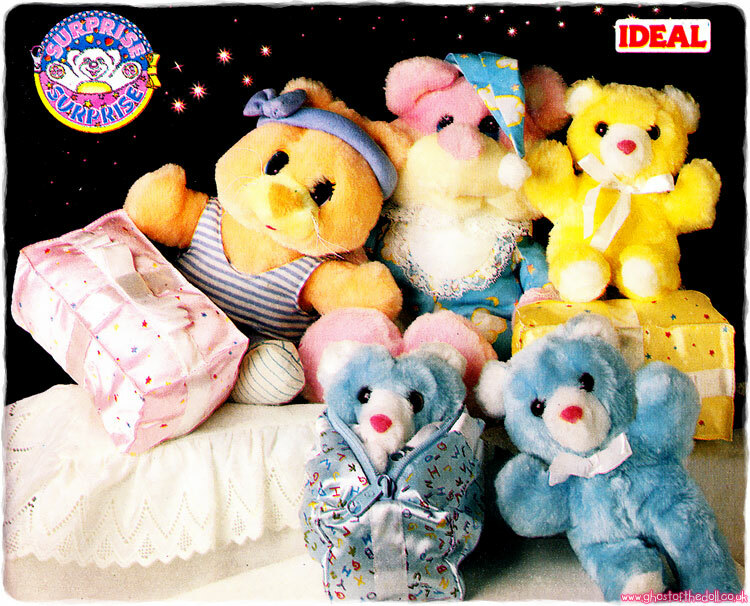 In the Dreamland Nursery there's a baby for you, and a special club for the best mommies too!" There were eight Dreamland Babies produced (going by the publicity images below), each differing slightly in hair, skin and eye colour. 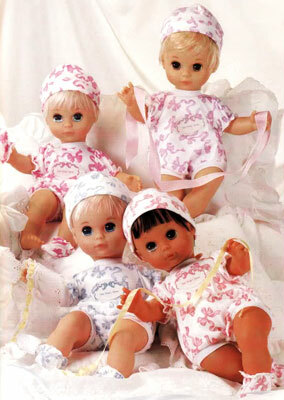 Each doll came with a patterned romper suit, bonnet and booties. 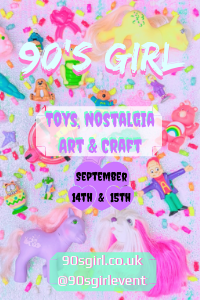 They also each came with a baby book filled with poems, pictures and activities, a list of baby names and calling card which let girls listen to a 3 minute pre-recorded message from Nanny Annie. 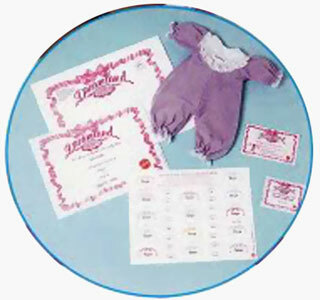 The Dreamland Name-Gram would then be filled in with a name chosen from the list provided, and a few weeks later a package would arrive with a pink, lavender or blue sleeper embroidered with the doll's name, personalised name labels and a birth certificate. 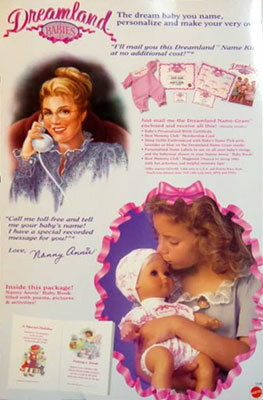 "Call Nanny Annie to tell her your baby's name!" 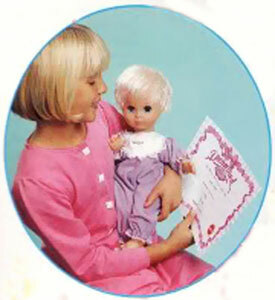 "Special birth certificate just for your Dreamland Baby!" 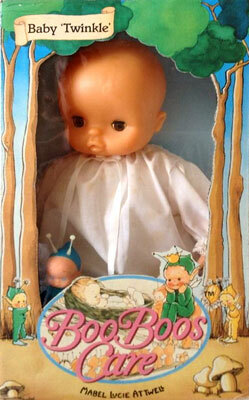 "Surprise package comes with pretty sleeper!"